The Greatest Story Never Told - Until Now! 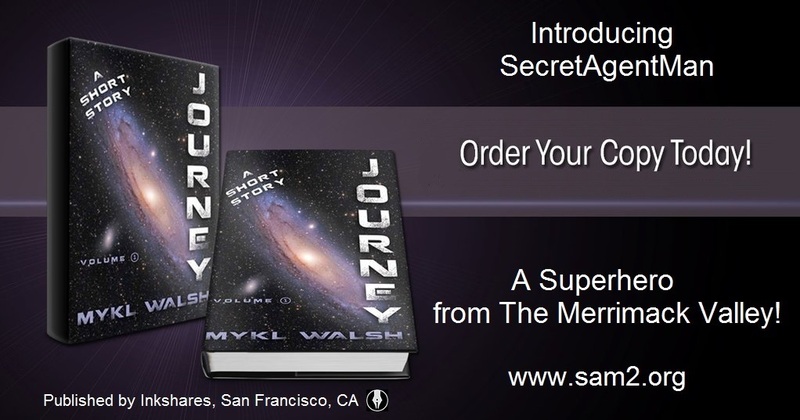 Journey / SecretAgentMan is a groundbreaking work of historical-fiction. Although historical-fiction is the primary genre, this complex project also spreads across the sub-genres: techno-political-supernatural-sci-fi. 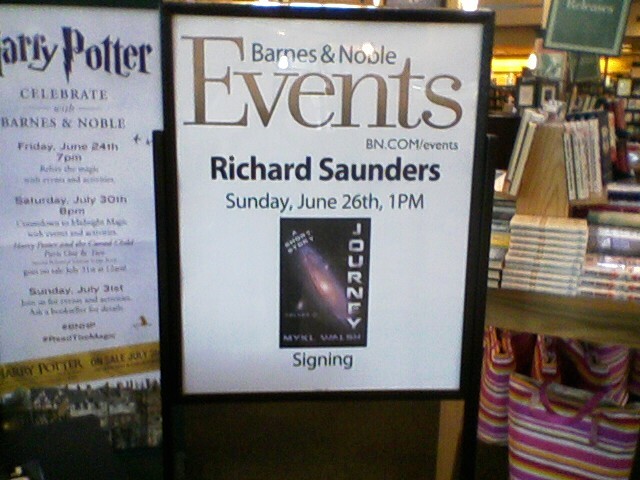 Journey is available at these locations and wherever books are sold online - Ask for it at your local bookstore.